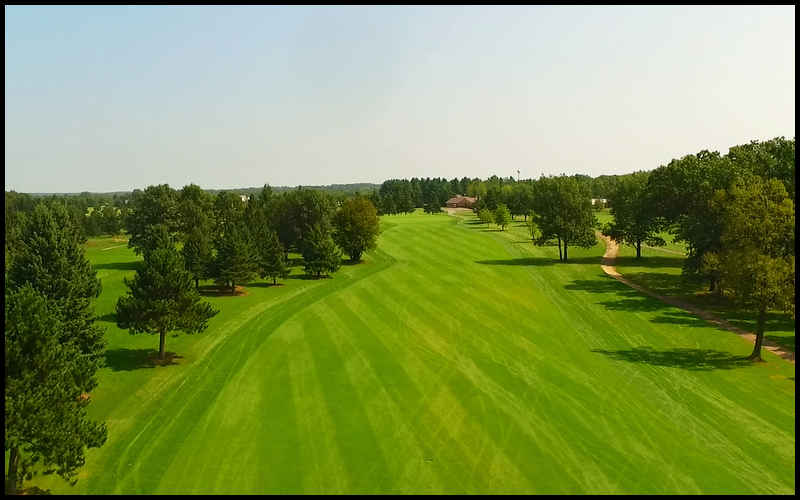 From the 17th and the shortest par 4 to the eighteenth, the longest par 5 in the Chippewa Valley. To my knowledge, the eighteenth has never reached in two by anyone who plays by the Official Rules of Golf. 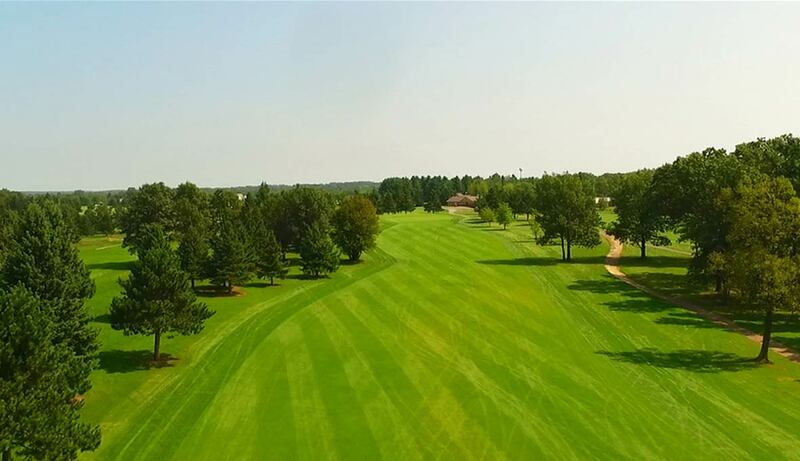 No real trouble anywhere from tee to green – just extremely long. More often than not, for most golfers, the approach (3rd) shot consists of a fairway wood and then an iron. Once the green is attained, hope the pin is on the level your ball is located on. If the pin and your ball are on opposing levels, plan on three putting. Make a note – you will three putt! This is the largest and most difficult green on the golf course. A nice ending to a challenging round of golf. Copyright © 2018 | Web Design by CCS, Inc.